Last night while getting through an old horticultural magazine, a phrase "horticultural wonders by Guinness book of world records" caught my eye and left me in the astonishing world of surprises and mysteries. I kept on searching, watching and reading for a long long time until I felt my thirst for the subject had been quenched to a reasonable level. 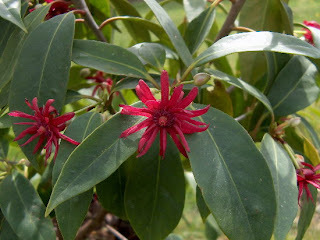 As a consequence of this effort, I found many surprising horticultural wonders as well as facts from which a bigger part of human world is still unknown or at least I was not familiar to many of these wonders till last night. 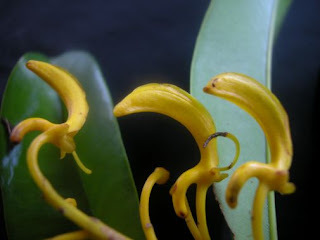 So I thought it better to write on these fabulous horticultural wonders to get the attention of world towards them so that they can be well-enjoyed and well-cared for their maximum existence. 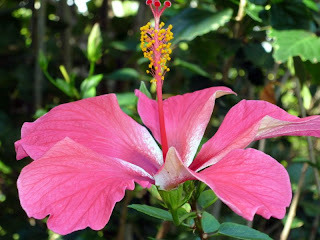 By Guiness book of world records, following are the seven horticultural wonders of world. Get through them and enjoy them. 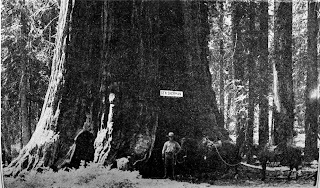 Redwood and national parks are located in the United States of America along the coast of north California, consisting of a combined area of 131,983 acres. 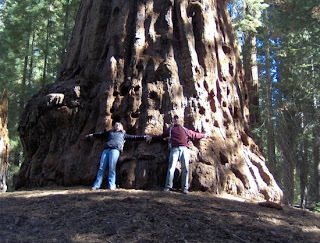 This park has 35 groves of giant Sequoias (Sequoia sempervirens). 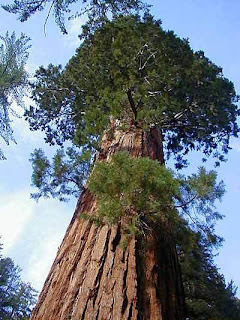 In this park, one of the largest oldest living things in the world is the General Sherman tree, which is estimated to be more than 3,500 years old, standing 272 feet high and 37 feet in diameter. 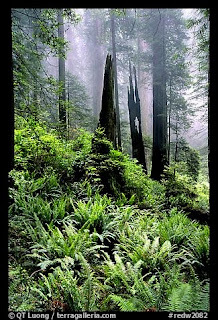 Also this forest is home to many coniferous evergreen trees. 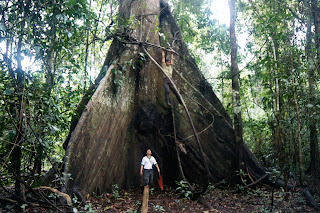 This most endangered rain-forest covers most Amazon basin of South America. 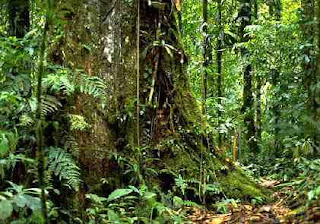 The total area covered by this jungle is 1.4 billion acres, happening a territory of nine nations ( Brazil, Peru, Colombia, Venezuela, Ecuador, Bolivia, Guyana, Suriname, and French Guiana. 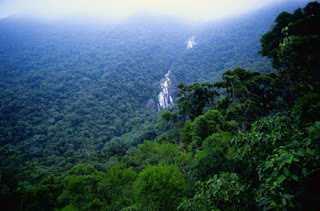 However Brazil contains the majority of the forest. 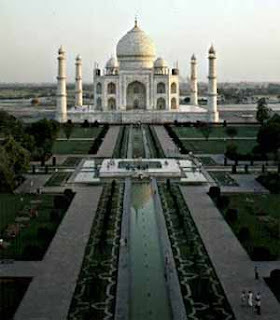 It was short-listed in 2008 as a candidate to one of the ''new seven wonders of nature" by the "new seven wonders of the world" foundation. 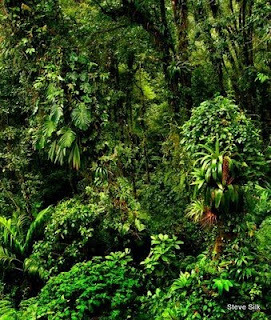 This jungle contains atleast 40,000 plant species. 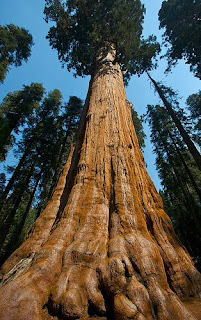 It has been estimated that about one square mile might contain 750 tree and 1500 plant species. 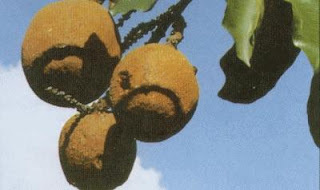 Brazil grow nuts in its part of forest. The nuts are inside a round grapefruit size ball. Each ball can contain 20 to 25 nuts. 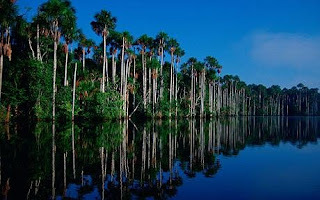 About one-third of all coconuts grown can be found in is South American rainforest. 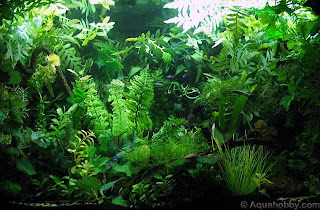 Ferns of all varieties, from very small to large bushes, hibiscus, periwinkle and several varieties of orchids, palm trees, vines climbing up looking for the sun also make this their home. 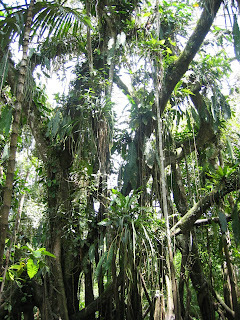 Among fruit products of this rainforest are pineapples, mangos and guavas. 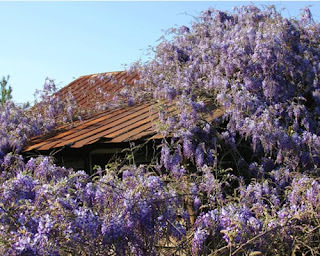 Wisteria has been determined by the Guinness Book of World Records to be the largest blossoming plant in the world. 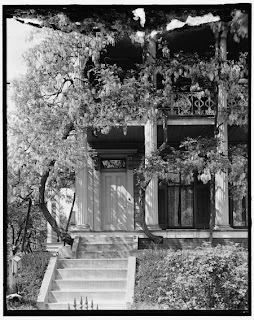 The single wisteria vine covers over an acre in size. 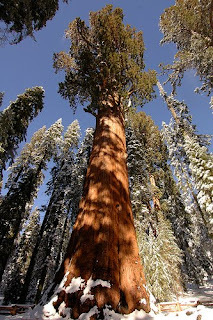 It has more than a million blossoms and weighs 250 tons. 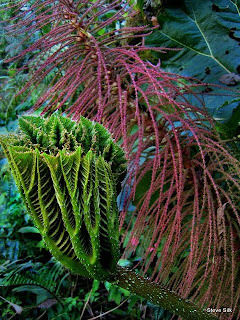 This horticultural wonder has already engulfed one home and is on its way towards another and can be seen by taking a trip to Sierra Madre. 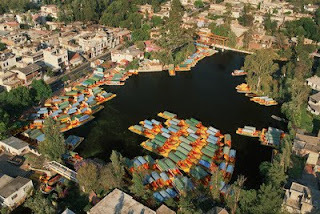 Xochimilco means “Garden of Flowers.” Raised agricultural fields called chinampas, dating back to the Aztecs, are surrounded by canals. Alternating weeds and earth are packed inside cane frames that are rooted to the lake floor by trees planted along the edges of the field. 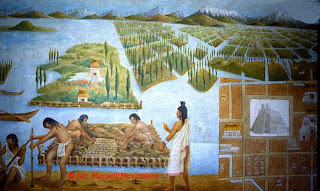 The chinampas are living examples of sustainable agriculture but a historical artifact. 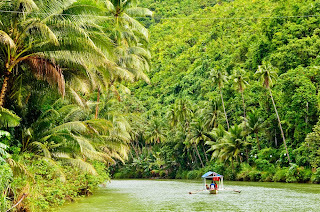 Today’s farmers scrape the organic debris from the canals to use as fertilizer in their agricultural gardens. In the winter they plant flowers and in the summer you will see fruit, corn, and summer vegetables in the canals. 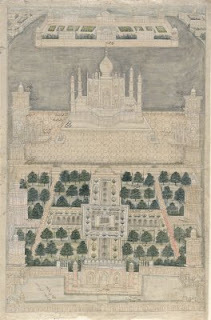 This garden is designed in Islamic style of architecture and symbolizes spirituality. 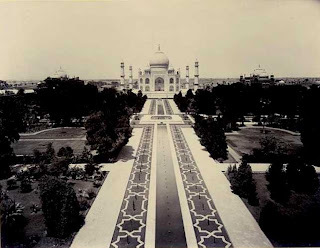 Total area of Taj complex is 580m by 300m, of which Taj garden alone covers 300m by 300m. The central raised pool is divided into 16 flower beds, making a total of 64 beds in all, each bed containing 400 plants which includes flowers, birds, and fruit trees. The fruit trees and cypress are planted to maintain symmetry. 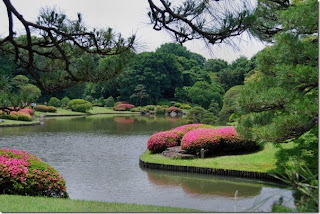 This garden is a man-made garden based on the arrangements of nature. 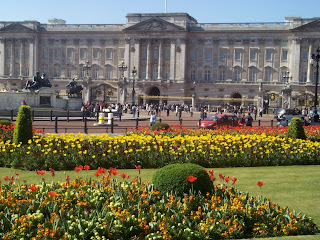 It is situated at rear of Buckingham palace. It covers 42 acre area and 2.5 miles of gravel paths. Plantation in this garden is varied and exotic, with a mulberry tree dating back to the times of James 1 of England. 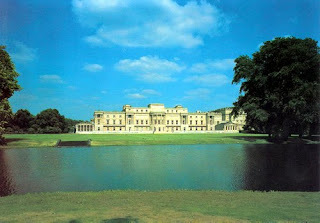 A large 19th-century lake graced by a flock of flamingos and the Waterloo Vase is one of the most notable feature of the palace. Indian chestnut, silver maple and swamp cypress are some of the elegant trees in this garden. 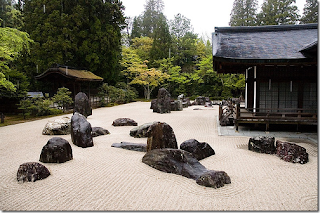 These gardens have been made in the traditional Japanese way. Of which rock and water are prominent features. These gardens have their roots in the 13th century. 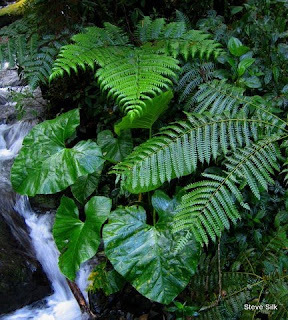 So guys these are the seven horticultural wonders of the world. Hope you found this post very interesting as well as very informative. If you've really enjoyed it then please give me your feedback though your comments. It's almost whole day finished now working on this post, I'm really broken, so pass your comments generously to prove my effort meaningful. The effort was really meaningful! As usual, this was an extremely interesting post! 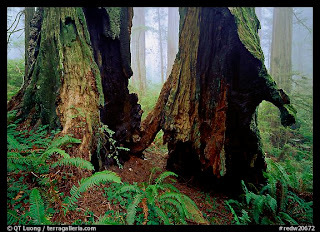 Those redwoods are just amazing. 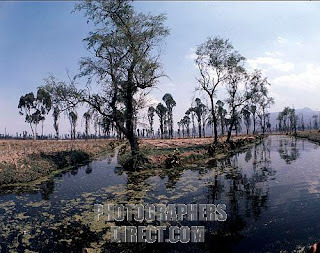 It would be really eerie to be in those woods with those gigantic trees!! 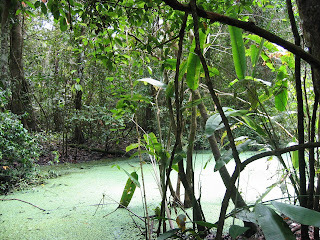 The amazon jungle is so lush. 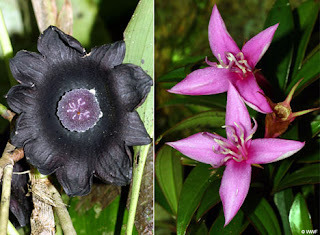 I guess you are more accustomed to tropicals than I am in the northeast of the US, but honestly, I find some of the tropical plants to be very creepy. 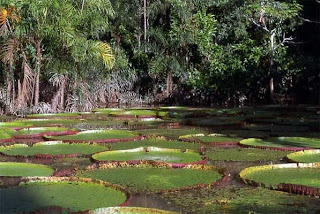 Those gigantic lily pads? Really cool, but at the same time too weird covering all that water so perfectly. 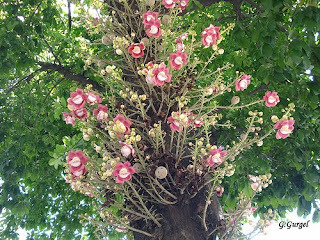 And the flowers - especially the ones at the top of the tree sort of reaching out - creeeeeeepy. All those flowers just scream poison to me! 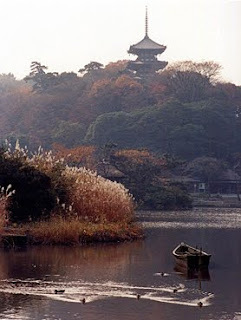 The Japanese gardens are interesting - I wonder who's job it is to rake that sand! This was such an interesting post and I'm glad you put it all together. hi saif kesa hai. thru this i came to know that ur father was ill. what happened to him. Hello Saif...I have seen your blog posted on many Yahoo Gardening Groups..is Saif or Sword your proper name as I've seen both used. I especially enjoyed the Yokohama Rock Garden section of the 7 world wonders. Thank you so much for sharing. Mr. Kyle Fletcher Baker, thanks for visiting my blog and passing your nice comments. My name is Saif and its an arabic name which means "sword" in English, so my nick on yahoo was sword, in some happy past. 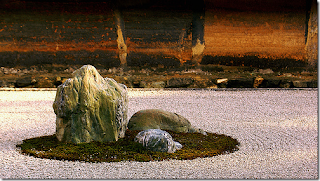 Yes Yokohama is magnificent with its rock gardens. No. 3 is wisteria house or VINE as the name should read! I want to thank you for being part of my Blog "One day and two days ..."
Your attention and your affection is very important for me to continue! 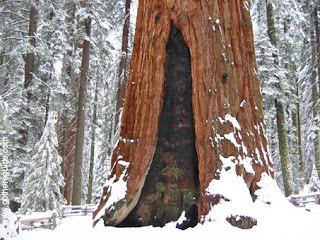 Visiting Sequoia National Park is on our To Do List this year. Take the kids and make a week out of it. Hello. I come to you via Mittleider Method yahoo group. You did a great job and the photos are beautiful. thanks! 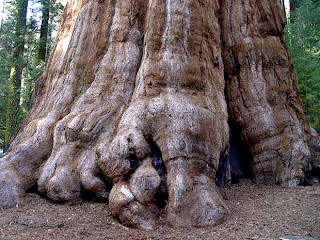 Nothing (IMO) compares to a 3500 year old tree that is still living. Great post to say the least. Glad I found it! Steve, from the Mittleider group. Nice post i like it very much. 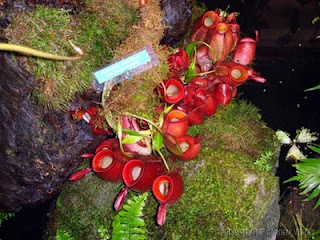 Woderful places, wonders of the horticultural world. 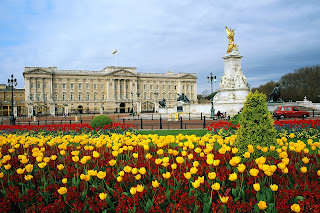 But does really Garden of Buckingham Palace fit on the list? There must be plenty of garden or green nature wonders with a higher rank.